Acai, it seems has become the new superfood, gaining popularity in recent years. It is loaded with antioxidants, amino acids and omega fats to fight free radicals and promote longevity. With a delicate, slightly sweet, almost chocolatey taste, it's tailor made for smoothies. 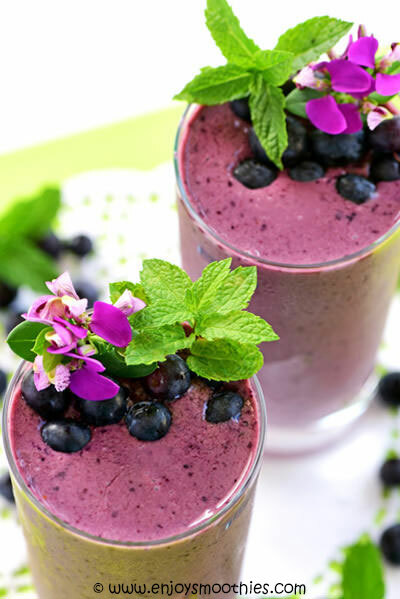 In fact acai smoothies are one of the easiest ways of consuming this exotic fruit. But what is acai? Acai is a small blue-purple berry found in the Amazon rainforest of Brazil. It grows on palm trees ranging from fifty to eighty feet tall. The tree produces large bunches of edible berries, that when ripe, are dark blue-purple and about the size of a large blueberry. The fruit consists of a thin layer of edible pulp surrounding a large seed. But because those berries are low in sugar and acid they are extremely perishable. Once the fruit ripens, it must be picked, processed, then flash-frozen or freeze-dried within 24 hours of being picked. Otherwise the fruit oxidizes, turns brown and loses all its nutrients. So, unless you happen to live in Brazil, finding the fresh variety is almost impossible. But there are other options: freeze-dried powder, acai juice and frozen acai pulp. 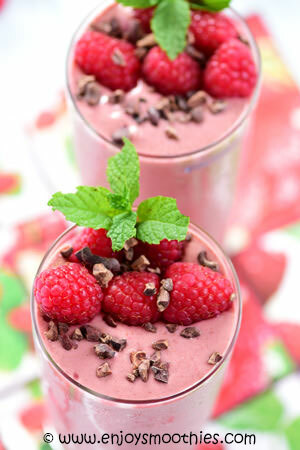 Freeze-dried powder is probably the most readily available and easiest to use in smoothies. It has a long shelf life and can be kept in the freezer for added shelf life. Just add 1 tablespoon to your smoothies. 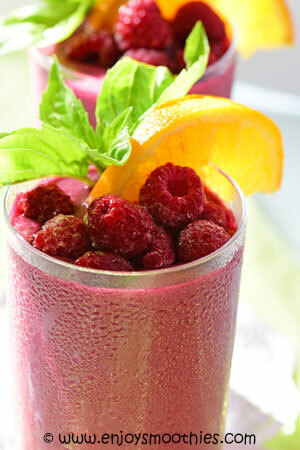 Frozen acai berry pulp is the healthiest as it is the least processed and the closest to the natural product. This gives you the added benefits of natural fiber. Acai pulp is the fleshy part of the fruit. The fruit is washed and soaked in water to soften the outer skin. The large seed is then extracted. The remaining pulp is quickly frozen to retain all the essential nutrients. There are many brands of acai berry juice and some are better than others. When buying your juice, you need to look at how much actual acai it contains. 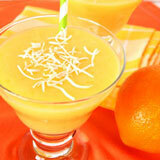 Many juices are diluted with fruit juices such as apple, orange, strawberry and raspberry, or water. Pure acai berry juice should contain a large percentage of actual acai. 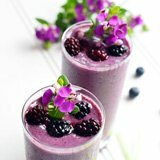 A premium juice should have a deep purple color, as close as possible to the actual berry, and contain only a small amount of water or other juice. Acai has a delicate flavor that is easily overwhelmed by other ingredients. So it’s best paired with bananas, other berries, dates, nut milks and coconut. With its slightly chocolatey flavor, it also goes well with cacao. Even though they are called berries, the fruit of the acai tree is a drupe (from the same family as plums), but its nutritional profile more resembles berries. Like other purple colored fruits, acai has a high concentration of anthocyanins. 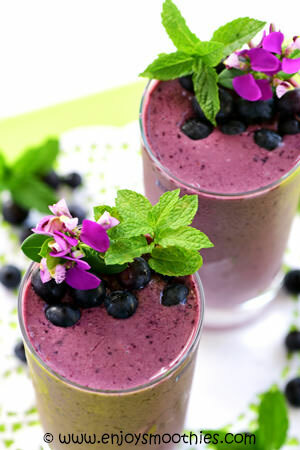 Anthocyanins, a potent antioxidant, give fruits and vegetables their deep blue-purple color. Acai berries are also naturally high in essential fatty acids, (omega-3, omega-6) as well as omega-9 and monounsaturated oleic acid, with a similar profile to olive oil. They also contain amino acids, high levels of Vitamin C, as well as Vitamins A, B1, B2, B3 and E.
Many other wild claims have been made about this little fruit, such that it has magical weight loss properties, but I have found little evidence to support this. Treat this as you would any other healthy fruit. Consume it for its healthy antioxidant properties. 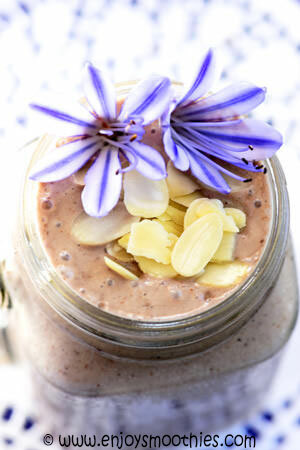 Blend together the frozen bananas, coconut milk, Medjool dates, almond butter and acai powder until smooth. Pour into two serving glasses, then sit back and enjoy. Add the frozen raspberries, vanilla yogurt, acai powder, cacao powder, Medjool dates, vanilla bean paste and coconut milk to your blender. Whizz on high until everything becomes smooth and creamy. This makes two very generous serves. 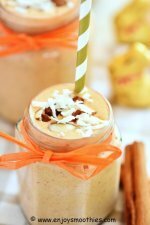 Blend together the pumpkin puree, frozen banana, Medjool dates, coconut milk, acai powder, ground cinnamon and nutmeg until smooth. 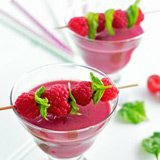 To your blender add the roasted beet, berry puree, orange, coconut milk, frozen raspberries, vanilla yogurt, honey and vanilla extract and blend until thick and smooth. This will make two large glasses. Blitz together the acai berry puree, banana, blueberries, yogurt, coconut milk and honey until everything is wonderfully creamy and smooth. Pour into two generous size glasses and enjoy. 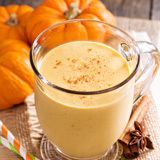 Want to receive our monthly newsletter SMOOTHIE BUZZ? Sign Up Below. Subscription is FREE! 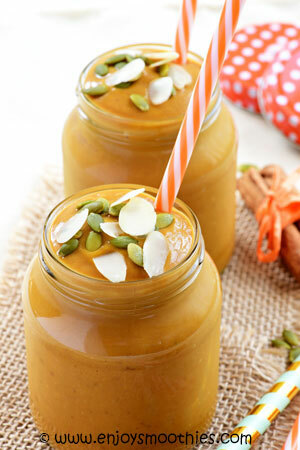 A carrot smoothie is the easy way to pack more veggies into your diet. All the fiber, vitamins and minerals from this perfect health food in just one glass. 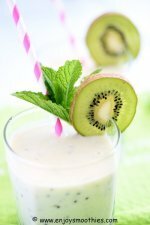 Wake up your tastebuds with a kiwi smoothie. With just enough bite and tang to be deliciously refreshing, a breakfast treat or an afternoon snack. 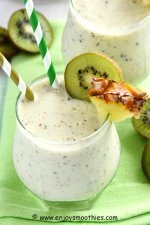 Go with a kiwi banana smoothie and pack in more potassium. A combination that is energizing, detoxifying, refreshing and absolutely delicious. All rights reserved - No reproduction permitted without permission. The information on this website is not intended as medical advice to diagnose, treat, cure or prevent any disease. Please consult a qualified medical professional before implementing anything found on this website. 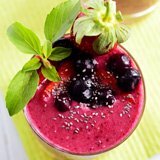 Enjoy Smoothies is a participant in the Amazon Services LLC Associates Program, an affiliate advertising program designed to provide a means for sites to earn advertising fees by advertising and linking to amazon.com This site receives a small commission from all affiliate links and third-party advertising.